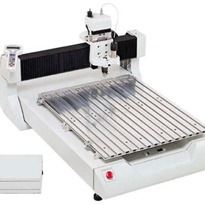 What can you do with a Trotec laser machine? 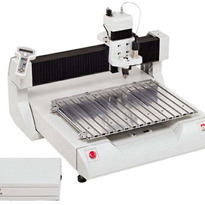 There are so many amazing things you can do with Trotec laser machines. 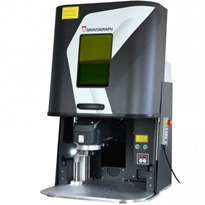 Many people choose laser technology over traditional solutions purely based on their broad system capabilities – they hold so many advantages. Trotec is no exception to this rule. 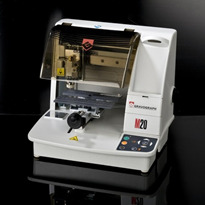 Using the two most common laser types – CO2 and Fiber – you can etch, engrave or cut just about anything! 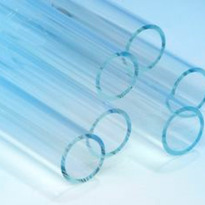 A Fiber laser basically does all the things that a CO2 laser cannot. 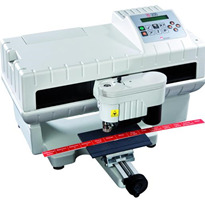 It is used for marking and engraving bare metals as well as industrial plastics. 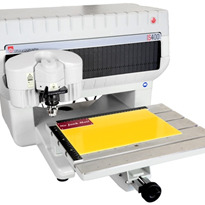 They are optimally suited for metal marking methods, like annealing and engraving. They can even create highly-contrasted and quality markings on metals, and with the right settings and skills, can change the colour of stainless steel and anodised aluminium. What's the difference between etching, engraving and cutting? 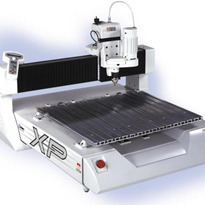 Laser engraving is a vaporisation process, where some of the base material is removed with a cone-shaped indentation. 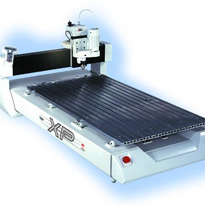 The depth of the engraving depends entirely on your laser machine and its available power. 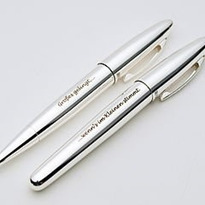 Materials that are perfect for engraving include wood, leather, rubber and acrylic, just to name a few. 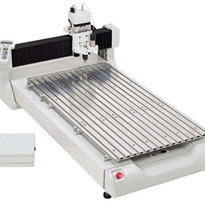 Machines from the Trotec Speedy Series are considered great laser engravers. 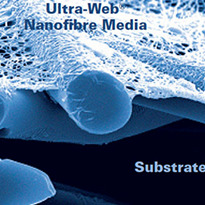 When laser etching, the cover layer of your material is vaporised, but little-to-no depth is created. 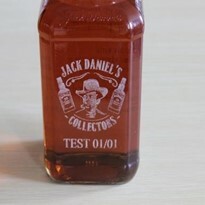 Instead, a highly contrasted marking is produced. 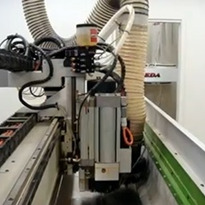 This process is like cutting, except only the top layer of material is being affected. 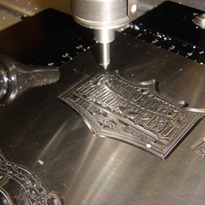 Laser etching works particularly well on materials that have two or more layers, like coated metals, anodised aluminium and industrial marking plastics. 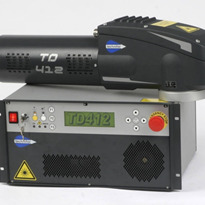 Trotec machines from the SpeedMarker and ProMarker series are best suited for laser etching and marking. 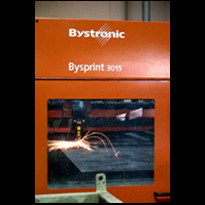 Laser cutting is the result of very high power being applied at very low speeds. 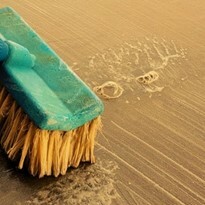 It will completely vaporise your chosen material until there is nothing left where the beam was focused. The more flammable the material, the better it will cut. 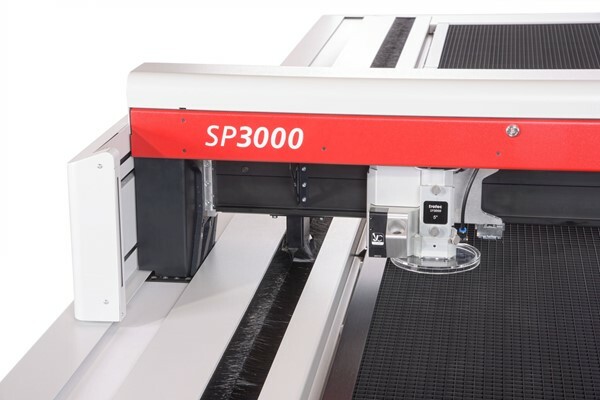 For example, polyester fabric cuts exceptionally well because the laser physically melts the material as it cuts it, ensuring the fabric will not fray. 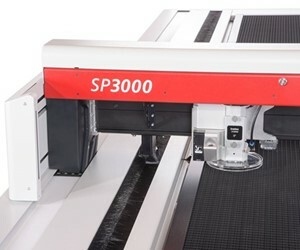 The Trotec SP lasers are perfect laser cutters. Fusing is the act of adding a layer of material to something, usually by utilising a ceramic powder or paste. This is usually done on the surface of metals, ceramics and glass. It acts as an effective, semi-permanent marking solution. This process is accomplished by using products like CerMark or MarkSolid, which are both available from the Trotec webshop.